Seventh time's the charm for legendary rocker Jerry Lee Lewis, as he marries his cousin's ex-wife. 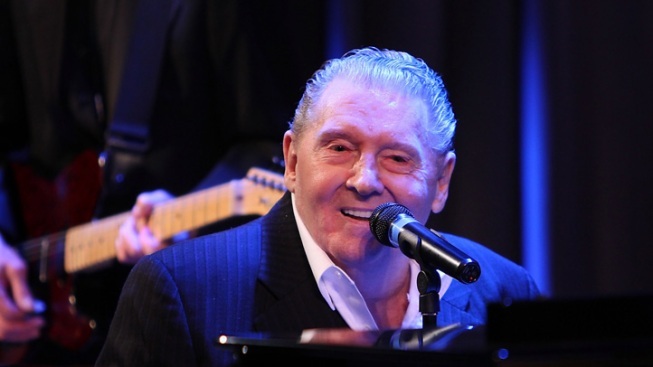 Goodness gracious great balls of fire, legendary rocker Jerry Lee Lewis has married for the seventh time. The 76-year-old singer wed his cousin’s ex-wife, Judith Brown, in Natchez, Miss. The Adams County circuit clerk’s office said the marriage license shows the couple was married March 9, The Associated Press reported Friday. Lewis is no stranger to eyebrow-raising romances. 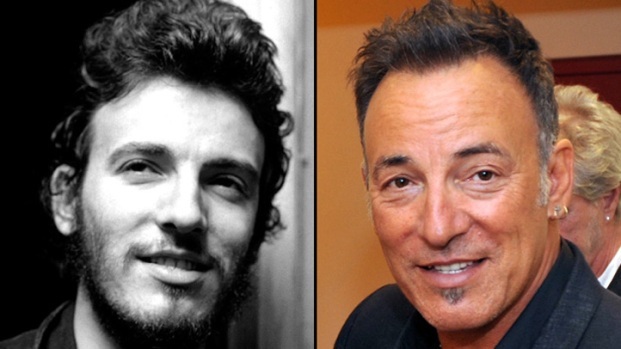 The Rock and Roll Hall of Fame inductee infamously married his cousin, Myra Gale Brown – Rusty’s older sister – in 1958 when he was 23-years-old and she was 13. According to reports, Brown, 62, worked for several years as Lewis’ caretaker in his home in Nesbit, Miss. The Associated Press reported Brown as saying the wedding was a small affair, attended by her sister and husband, and Lewis’ sister and husband. Lewis and his new bride plan to record a gospel album together.